Detroit Electric is trying to secure Federal Motor Vehicle Safety Standard Certification to start production of the all-electric SP:01 in the United States. DETROIT -- Detroit Electric is going ahead with production of its Lotus-based sports car in Holland rather than Detroit, as it had planned. The facility in the Netherlands will begin production in the fourth quarter of this year, The Detroit News reported. 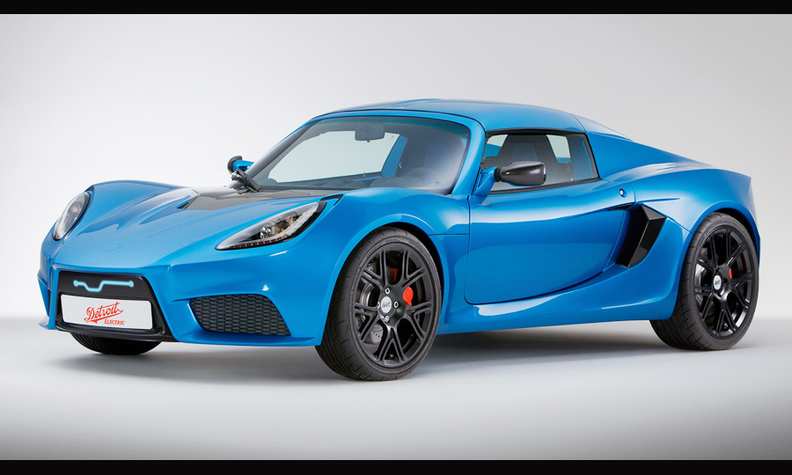 In March, Detroit Electric announced plans to build its first product, the all-electric SP:01, in Detroit. The company said it was looking for a production location in the Detroit region with plans to produce 2,500 cars per year with a workforce of 100. In April the company announced it would partner with Chinese automaker Geely to help develop a fleet of EVs to be sold in China. June marked the company's first delay, when it said it couldn't find a suitable manufacturing location in Wayne County, where Detroit is located. At that time the schedule for production was moved from August to September. The company told the News it was trying to secure federal motor vehicle safety standard certification to start production in the United States. "We are Detroit Electric, not London Electric," CEO Albert Lam said in a statement. "Our commitment to the city of Detroit, the state of Michigan and the United States is as strong as it ever was. While there have been some delays in our plan to start production in Detroit, many vehicle programs experience some form of delay." The SP:01 -- with a 2,403-pound curb weight -- features an electric motor delivering 201 hp and 166 pounds-feet of torque. Its battery pack is rated at 37 kWh with a charge time on a 240-volt outlet pegged at about four hours. Production was set for 999 units with a base price of $135,000.